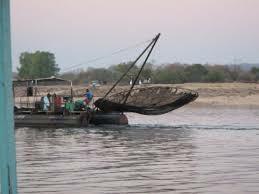 Binga is well known for fishing in Zimbabwe, home to the Tonga people little does the world know that Binga is an amazing tourist destination that houses not only the hot springs but Zimbabwe’s very own sandy beach. 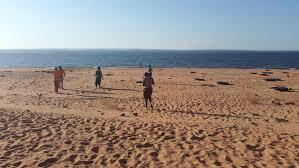 The beach lies undiscovered by many on the shores of lake Kariba where there is a range of world class accommodation and logdes that include the Kulizwe lodge, Njiri logde and Masumu and Chilla lakeside among others. These world class facilities offer a range of services from self-catering in the chalets to a five-star treatment complete with both African and western cuisine Although Binga is mainly accessible by car, preferably 4X4 as the roads leading there are mainly tarred roads, the town is peaceful and is ideal for relaxation while one explores the natural rock outcrops and the stunning gorges. The Batonga people have a very rich culture that will be interesting to learn. 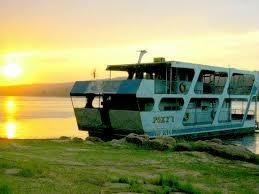 The African sun presumably works overtime in Binga as it is very hot and it would be advisable to pack light and go for activities like boat cruises, a fishing expedition and a walk to the beach.